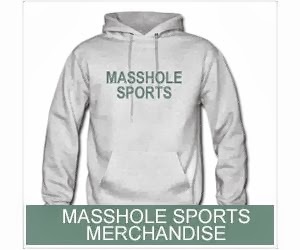 Masshole Sports: So, Its Super Bowl Sunday. 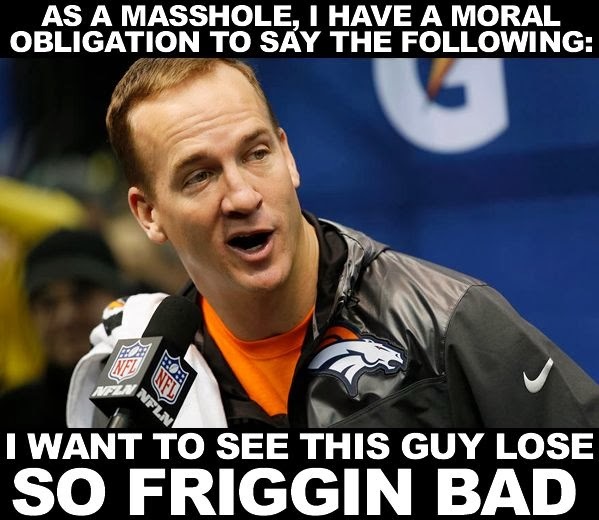 So, Its Super Bowl Sunday. Well, Zdeno Chara Made It To Sochi. Okay, That Was Friggin Awesome.